The renovation of an existing 1908 building, originally designed by Danish architect Rudolf Clausen, which served as a gateway to the Aarhus Hospital campus. 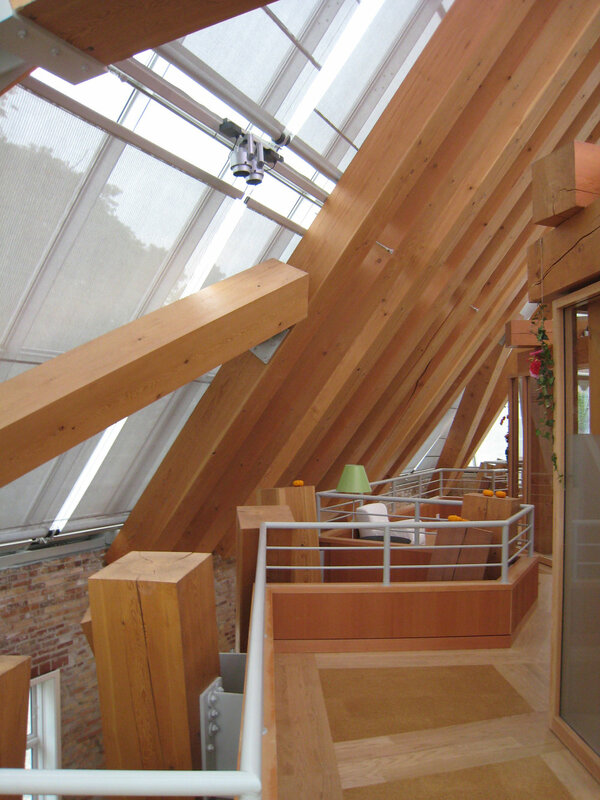 The renovation was designed by Frank Gehry of Gehry Partners, LLP and is expected to endure for over 200 years. Arrangement and coordination of logistics for all aspects of sourcing, acquiring and processing the timber and delivering it to the building site.